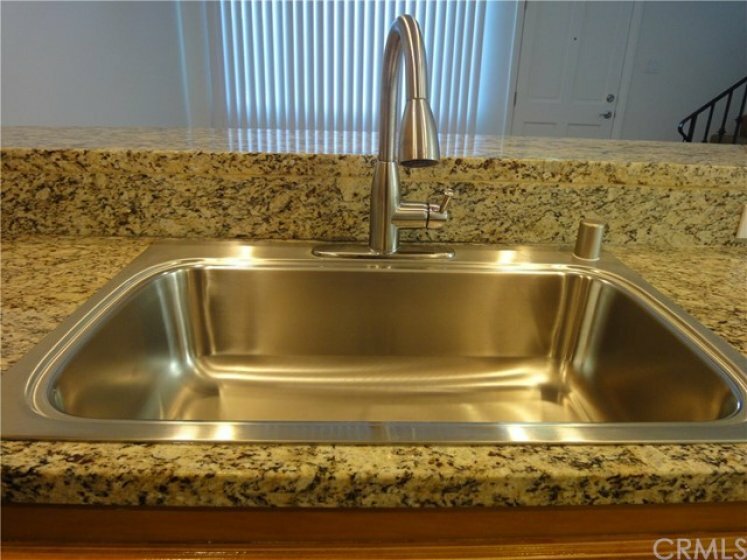 Located in a highly desirable cypress with a excellent school district (Oxford Academy). 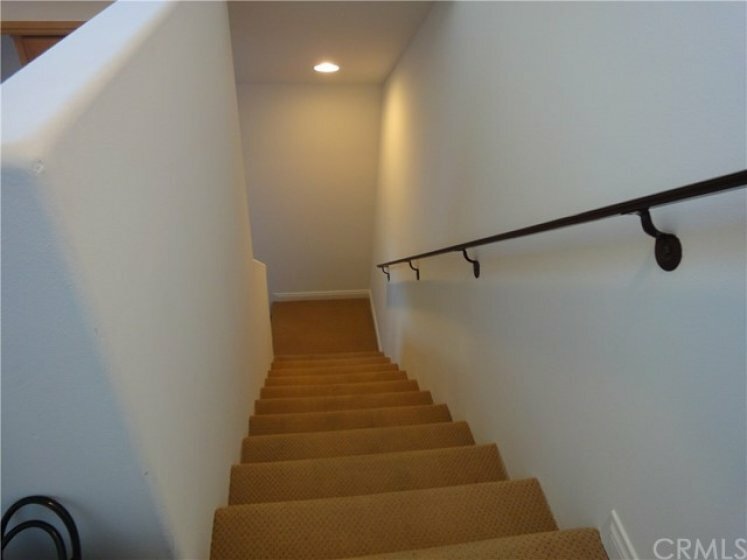 Spacious 2 story modern townhome style. New interior paint. Recessed lighting throughout. Beautiful new wood floors in downstairs. 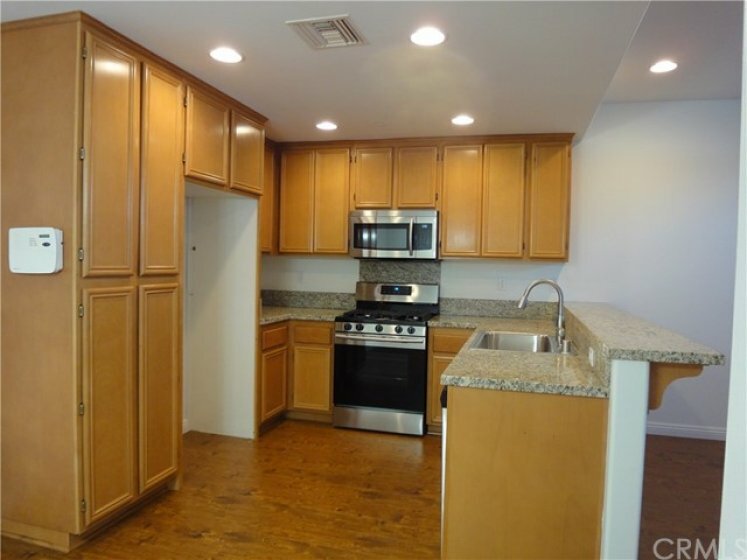 Upgraded kitchen with granite counter tops, brand new stainless steel appliances (gas range, dishwasher, microwave oven), brand new sink & faucet, plentiful cabinets and is open to the living room. Separated eating area. Nice storage area under stairs. 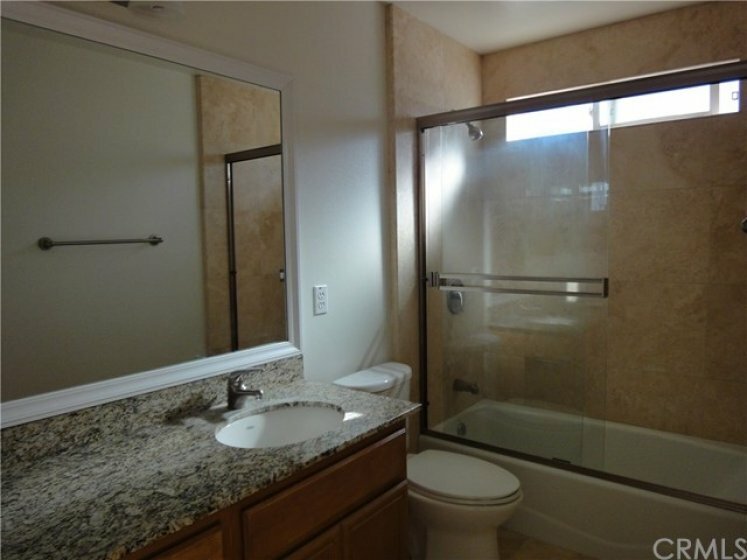 1/2 Guest Bath in downstairs and 2 full baths in upstairs. 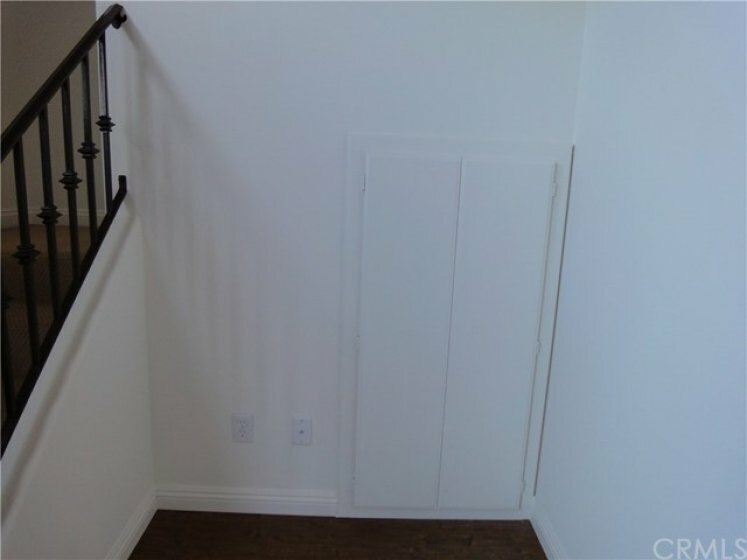 Built-in computer desk and extra hallway space in upstairs. Laundry area in upstairs. 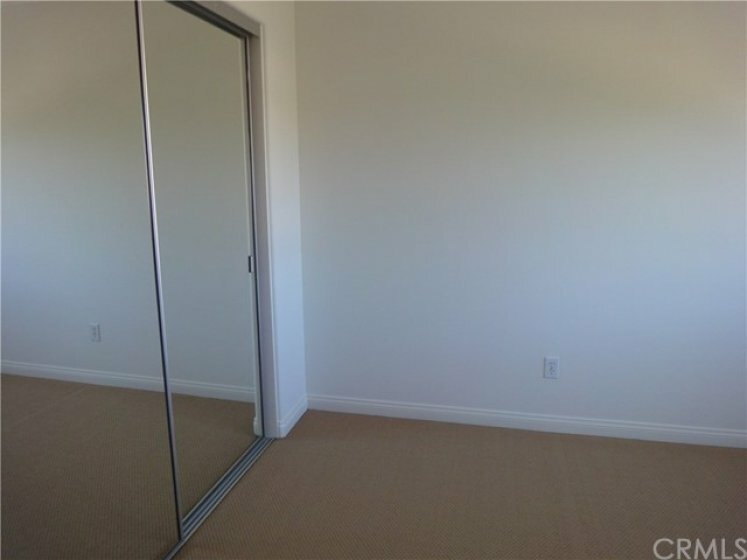 2nd bedroom with mirrored closet sliding door. Top quality new blind in bedrooms. High Ceiling in master bedroom with large Walk-in closet. Master Bathroom with double sinks, granite top and travertine floor. Oversize 2 car attached garage with direct access and automatic roll up door. Epoxy coating on garage floor. Central air conditioning and heating. Cozy patio area in front. Guest parking spaces. Convenient location for shopping and freeway access. 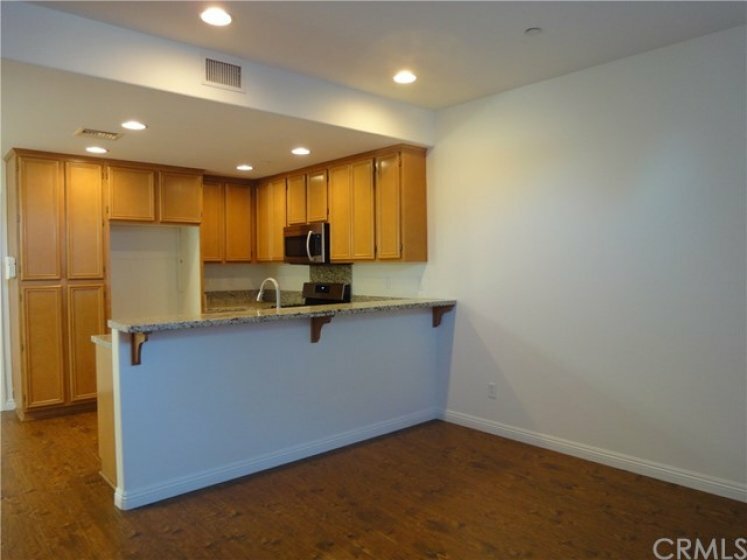 Absolutely Clean & Move-in condition!